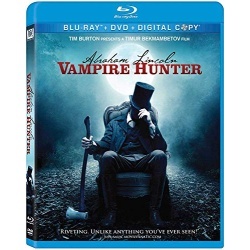 The blood-pumping action and special effects in this edgy, action-packed thriller from filmmakers Tim Burton and Timur Bekmambetov (director of Wanted) are even more spectacular on Blu-ray! Included is an exclusive graphic novel prequel about the origins of vampires in America, a featurette about the axe-fighting choreography, and much more. 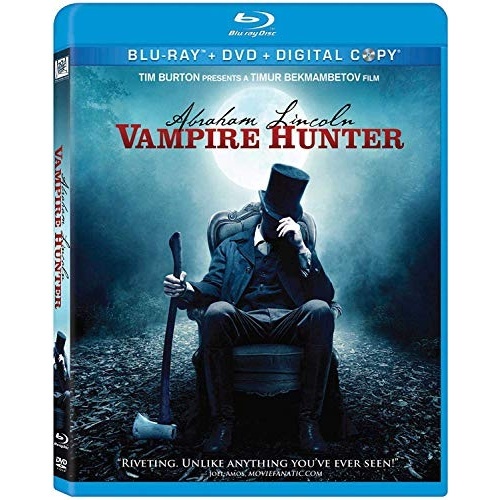 Abraham Lincoln (Benjamin Walker) becomes history's greatest hunter of the undead as he sets out to pulverize the bloodthirsty killers one by one in an epic fight for vengeance and survival!